As a result of the selfless work of individuals, parents and artists around nagykanizsa, the dancing art foundation were registered in 2009. The founder and the members of the Board of Trustees are committed to art. 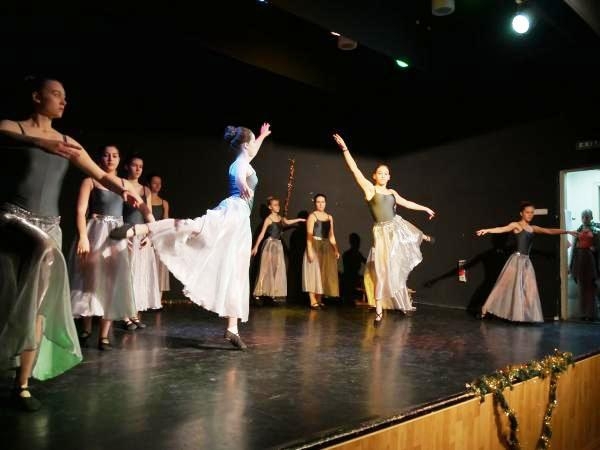 The foundation was based on the traditions of the 20 years old Swans dance school of Nagykanizsa, to support the dance school’s work, to promote local dancing, to search talents, and to provide performances and performances for dancers.